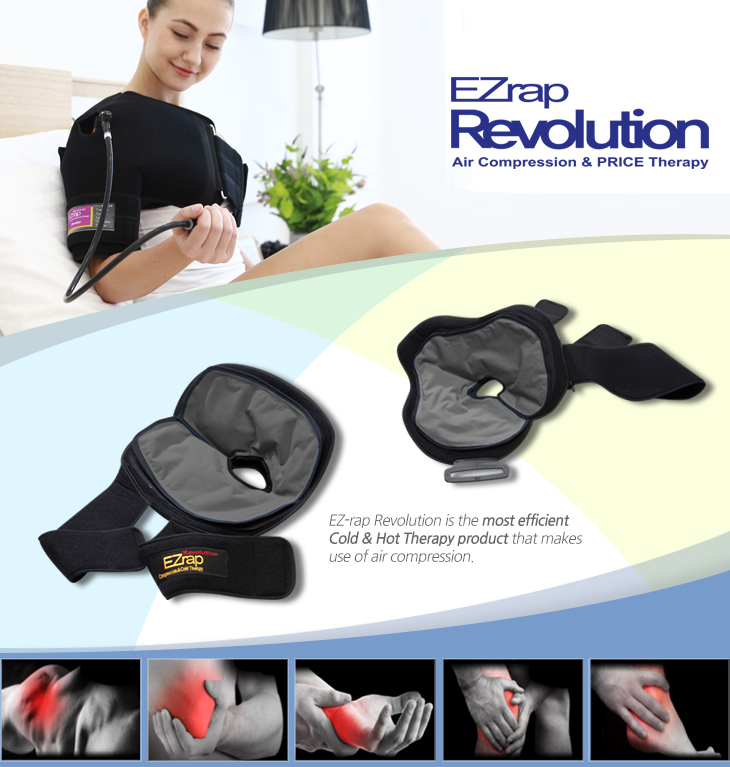 EZ-rap Revolution is the most efficient Cold & Hot Therapy product that makes use of air compression. 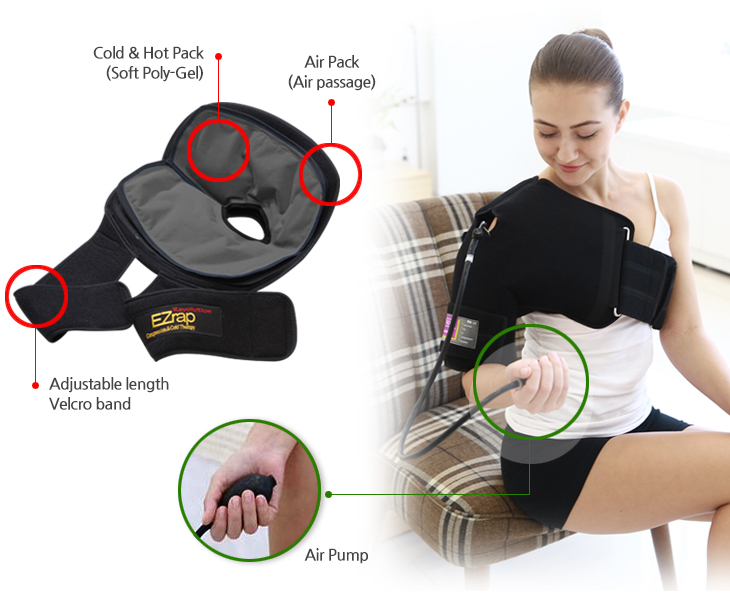 Equipped with Air Cuff with Cold Pack used at the acute status (within 1 or 2 days after injury) and chronic status (in 2 days after injury), the product is designed to have maximum therapeutic effect by applying efficient air pressure on elbow, wrist, ankle, waist, shoulder, and higher sites while making use of air compression. Particularly, the product is faithful to the orthopedic treatment principle of P.R.I.C.E (protection, rest, ice, compression, and elevation) and is easily put on and taken off. And the product is available with hot or cold pack, which has shown the optimal effect in P.R.I.C.E on each joint of patients when moving. Also, the product cools the heat produced within the joint of patient who moves, and the gel inside the Cold Pack is designed to stay immune to the gravity and spread evenly around the joint area, narrowing the gap between Air Cuff and the body part. The most effective Cold/Hot Therapy is available by the ideal air compression that fits the actual status of the area. • A line-up applicable to each part of the body. • Designed to reflect ergonomic consideration, with the ideal shape for applying treatment using air pressure. • Comfortable to put on; easy wearing adopted to enable a patient to put the product on and take it off by oneself. 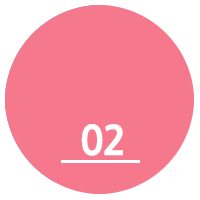 • Use of harm-free medical materials provides protection from infection from outside. with the fittest air pressure applied to sites of injury. 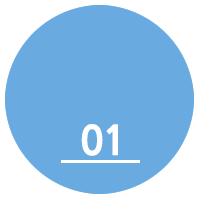 The P.R.I.C.E refers to the basic principle in orthopedic treatment.